In a mobile first world, businesses need to be a click away from their consumers. More importantly, it’s important to have a cross platform application that can scale. Hiring an application development company is one of the most cost-effective ways to achieve balance across web and mobile. Our Application Development Buyer’s Guide profiles the top 12 solutions providers for your convenience. This resource is perfect for your next meeting. 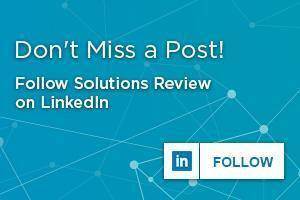 Solutions Review is providing this complimentary Guide offering analysis of Top 12 Application Development Companies . . .